While our lack of a summer is disappearing before our very eyes, we’re looking into cooler days and shorter evenings. But it’s not all bad, after all not everyone can (or should) have their wedding in the height of summer – our weather can be so fickle that having a wedding in the middle of June or July doesn't always guarantee a sunny day. 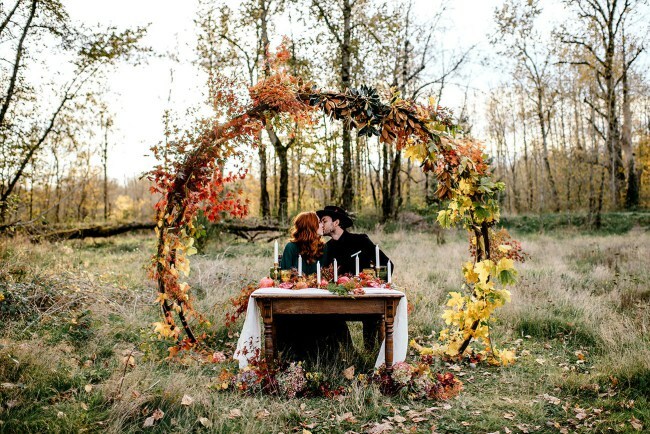 Instead, consider an autumn wedding. There are plenty of reasons to have one. It goes without saying, one of the main things everyone likes about autumn is the gorgeous colours that showcase themselves at this time of year. Layers of ombre burgundies, oranges, golds, plums and browns would give any wedding a natural textured feeling and fill everyone with automatic warmth to offset that extra chill in the air. 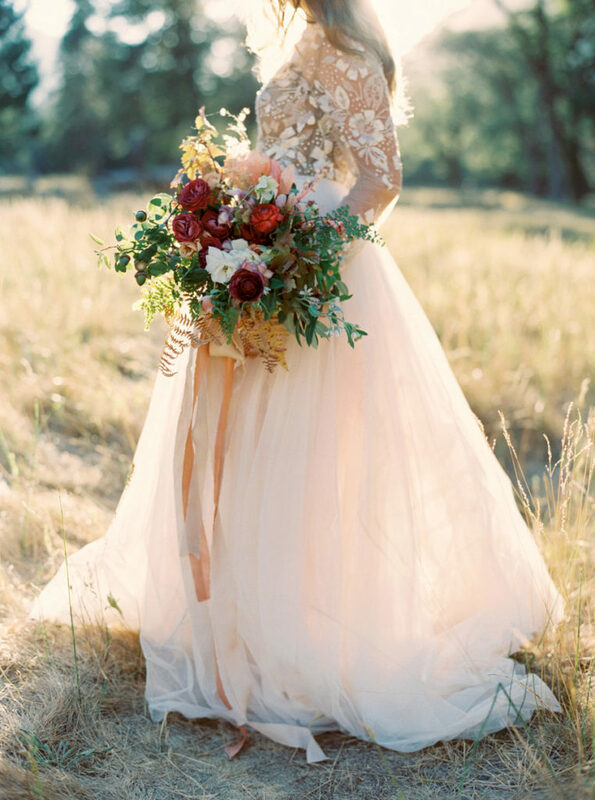 Embrace the natural colours of autumn for your wedding, for warmth, romance and beauty. You might be thinking about peonies in summer and poppies in spring, but autumn has its own season of gorgeous blooms. Dahlias are stunning for autumn and in keeping with the autumnal colour scheme, while you can add a splash of bright neutrality with baby’s breath and dill. Purple and lavender blooms are also widely available in autumn, with lilac aster and salvias in bloom around this time of year. Don’t forget to add the all-important autumn foliage. Oh, the leaves. 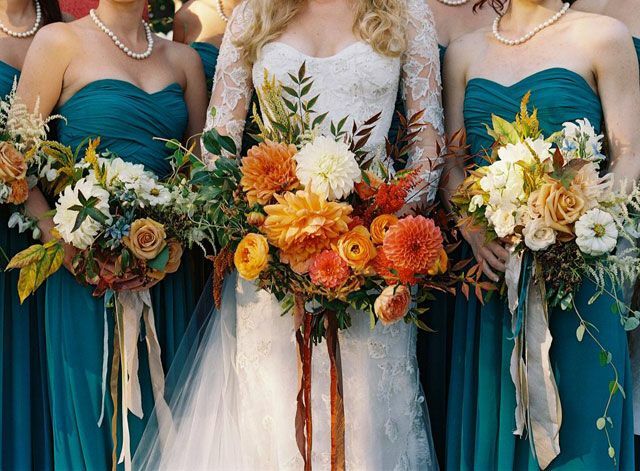 Yes, we did just mention adding plenty of autumn foliage to your bouquet and flower arrangements, and we weren’t joking. The time of year when the leaves begin to turn is why this season is so beautiful. Aside from adding them to your flowers and general décor, autumn leaves will also provide a stunning outdoor backdrop for your wedding photographs. Not to mention, they’re even more fun to throw in the air than confetti. We know, September to November do not bring forth images of sunshine and heat, but maybe that’s for the best. Just like Leaving Cert weather, the sun always creeps out in the first few weeks of September, and in Ireland it’s been known to appear up until October. It’s a little chillier than June and July (not that you can always tell the difference in Ireland) but that means your hair won’t frizz and the groom won’t sweat – apart from his nerves. Your guests will be well wrapped up and sometimes a bit of sunshine is more likely in September than July, so embrace the autumn weather. This is where we really start to get excited. There are a lot of things that get better in autumn, which mean it’s not so bad when the summer ends. Aside from autumn fashion collections, we can finally say goodbye to cold chicken salads and say hello to warm tomato soup. Autumn gives way to heartier meals and foods that will warm you up from the inside out, so embrace the opportunity to have tasty, wholesome foods and don’t forget the opportunity to add in some truly autumnal treats, like caramel apples and warm apple and cinnamon tarts. 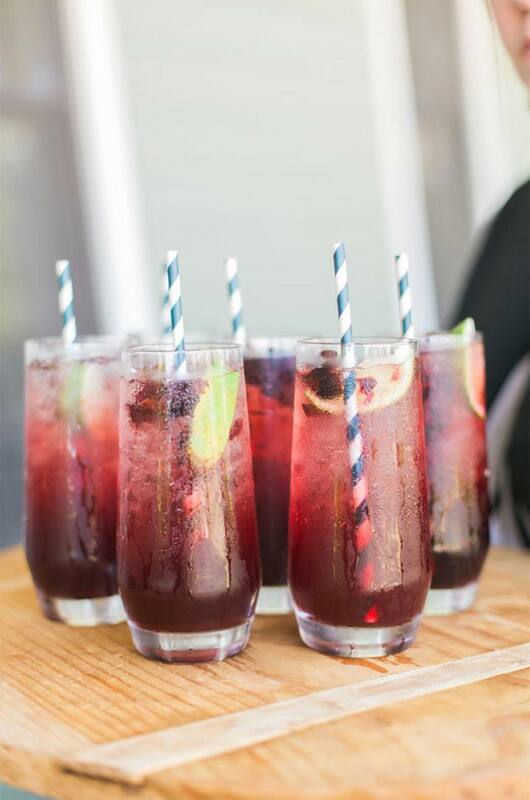 We adore fruity summer cocktails as much as the next bride, but one of the benefits of having your wedding in autumn means you get to introduce less fruity cocktails to your guests. There are plenty of warm drinks that you and your guests can enjoy fully as the leaves turn yellow and the chilly night rolls in. We have a recipe for a glorious autumn and winter cocktail here. 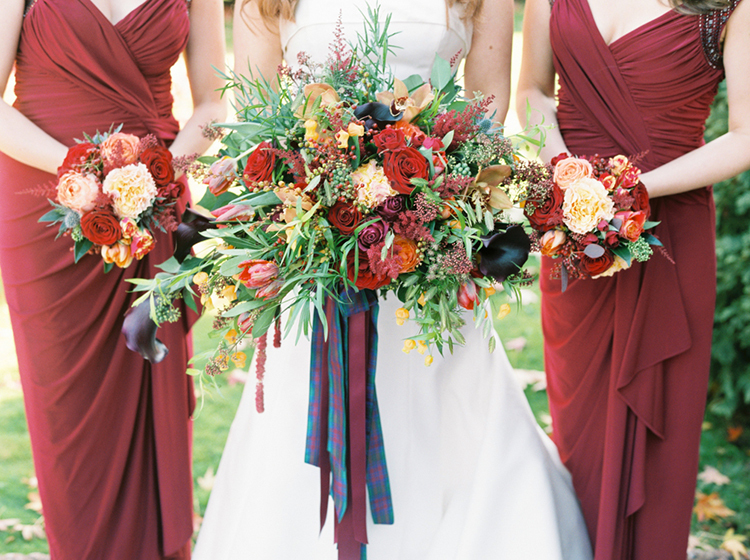 With so many textures and layered colours, the décor options for your autumn wedding are endless. 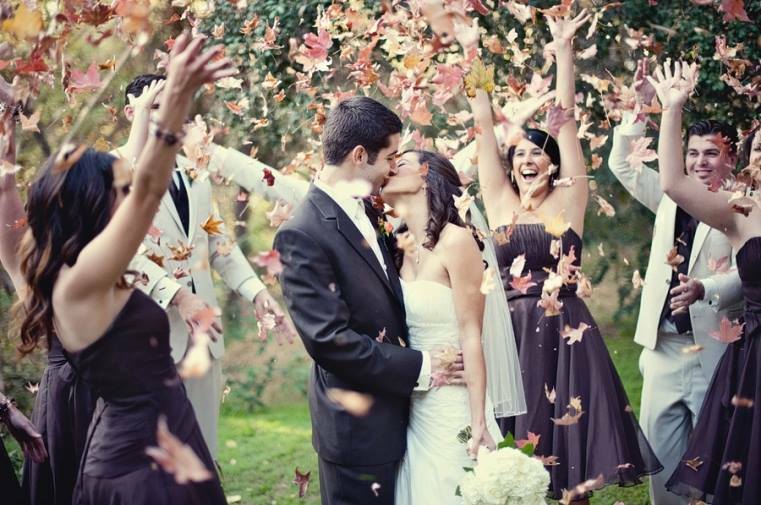 We really don’t think we can mention enough times the rich value autumn leaves can give your wedding. 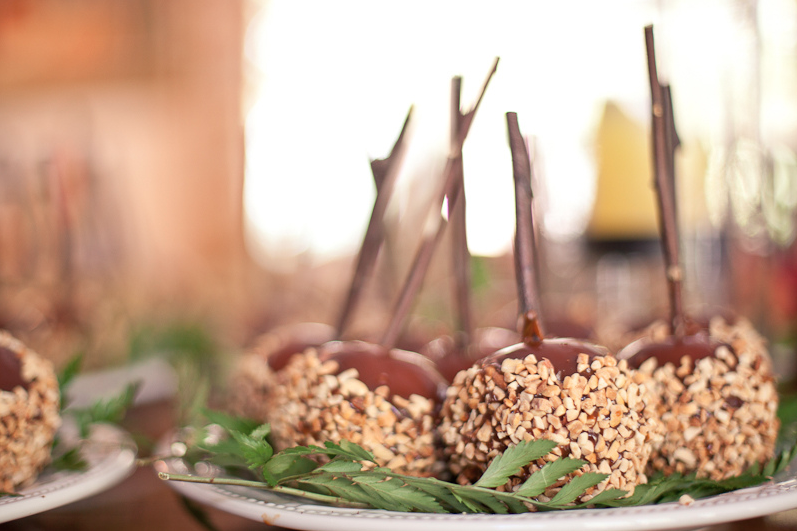 Add them to place cards, centrepieces and even your wedding cake for instant autumn décor. Remember that autumn is also a time for harvest, so wheat, hay and even pumpkins will serve your wedding décor extremely well. Chilly evenings mean you can add intimate candles to your décor plans and you’ll give your wedding an instant feeling of warmth and intimacy – even if it’s a big wedding. Okay, so even though the sun is shining it’s not going to be as warm as spring or summer. We’re definitely on the wrong side of the longest day of the year and there’s a serious chill in the air. But this can work in your favour, fashionably speaking. For a start, the male members of the wedding can rest easy with knowledge that they won’t be roasting in their suits. As for the ladies, you have the perfect excuse to add cute shawls to your bridesmaid outfits, or even a faux fur wrap for added warmth. As for you, you know how on trend long sleeves are, right? Nothing prevents people from going abroad in October of course, but the chances of half your guest list having holiday plans has significantly reduced once you head into the autumn months. Most people have already been away so you don’t have to worry about dodging holidays – not to mention other weddings in the height of summer. 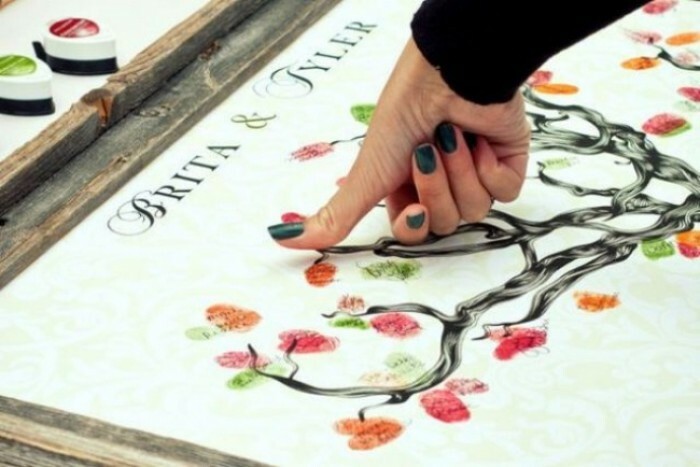 An autumn wedding means your guests are more likely to be in the country. The other plus side of skipping the summer months for your wedding is that you’ll most likely be able to avail of the off-peak seasonal prices for vendors. Most vendors have a less expensive option for midweek weddings or weddings that take place outside the summer months or Christmas. 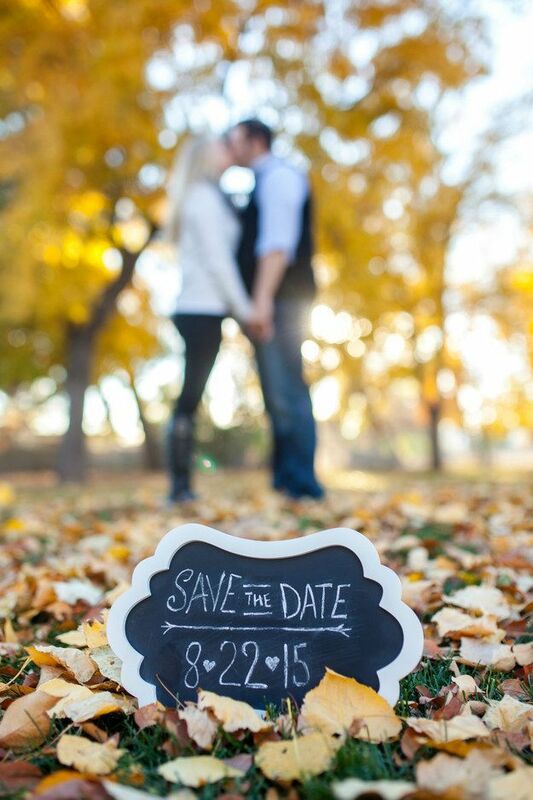 You could save a significant amount of your budget by having an autumn wedding, so what are you waiting for?